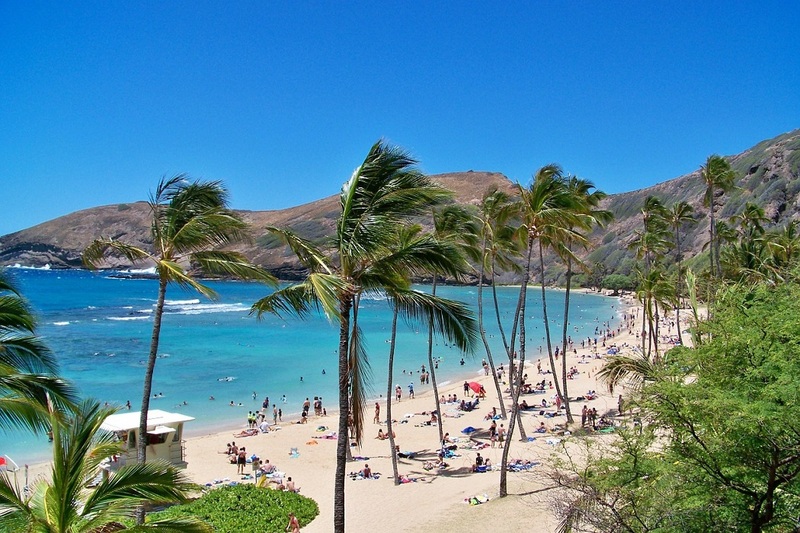 The typically high temperatures of summer make it a great time to holiday – especially in Hawaii, where temperatures are consistently close to 30 ° from May to October. What can you enjoy doing in Hawaii? The short answer: A lot. The long – and, obviously, more helpful answer: a huge variety of activities that include hiking, horseback riding, visiting historical sites, snorkelling, and eating fresh picked fruit. Actually, for a better insight into what Hawaii offers as a holiday destination, here is a video, put together by online travel company Expedia, focusing on the attractions of the main island, which is often called Big Island. 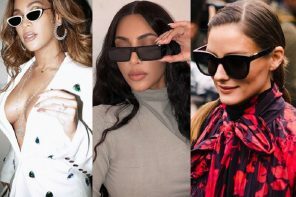 With all these activities in mind, there is one thing for certain….you will need to wear super stylish frames whether prescription and/or polarised. 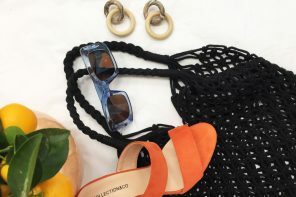 Before you book that flight you should consider what glasses you will wear during your stay in what is officially nicknamed the ‘Aloha State’. SelectSpecs certainly offer suitable eyewear, including the sporty metal frames of the brand that is literally called Hawaii. 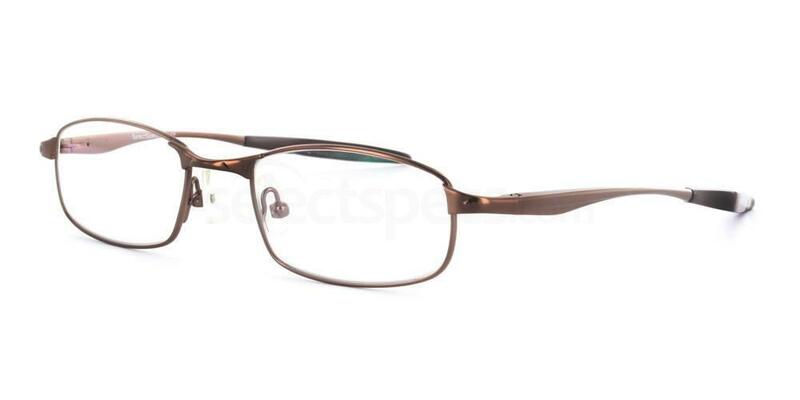 It’s an apt brand name, as the frames capture much of the feel of the namesake US state. You can check out the full selection – including Hawaii Kauai, pictured below – at SelectSpecs by clicking here. Maui Jim sunglasses are available from SelectSpecs and come with a superior polarised lens. 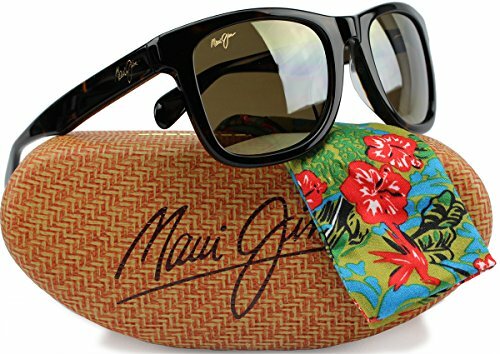 The picture below of Maui Jim’s Legend Sunglasses should give you a good idea of what to expect. If you can’t get to Hawaii then daydream with the rest of us! If you are off to Hawaii to swim in the warm Hawaiian sea, check out the nightlife of the state capital, Honolulu or visiting the historically significant site of Pearl Harbor then please comment below and let us know what you will be up to in the Aloha State. Otherwise, if like the majority of us that can only daydream about such exotic locations, then we can still achieve the vibe. There is no reason why we can’t set our own scene, look the part and daydream! Let us know which Hawaii glasses most catch your eye. 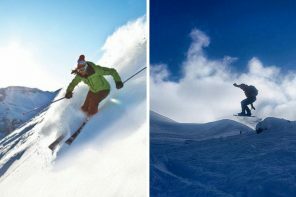 Next articleRay-Ban’s Versus Oakley’s: Which Brand is Better?